A special offer from us: you can play at 4 Clubs for just £70 with the North East Wales Golf Pass. 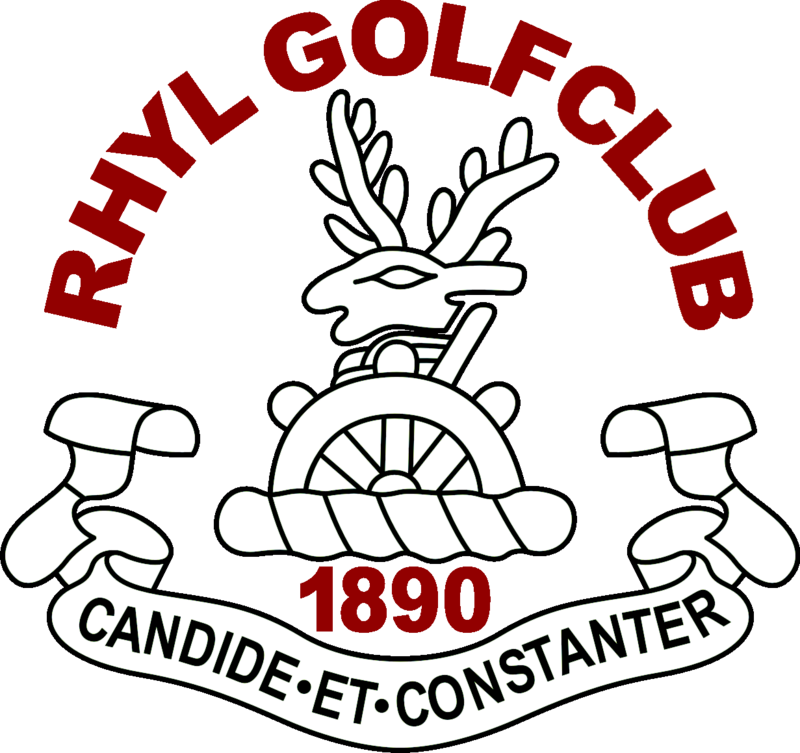 For just £70, you can play at Rhyl, Rhuddlan, St Melyd and Prestatyn golf courses. Passes are available now and can be purchased online through North Wales Tourism. For more information, visit the NEW 4 Golf website.